Combine this sophisticated, intelligent design with meticulous craftsmanship and state-of-the-art technology, and this is the most advanced Mondeo ever made. Ford's New SYNC 2 with 8” Colour touchscreen lets you control your music and calls on your mobile phone via a colour touch-screen, or by using simple voice commands. 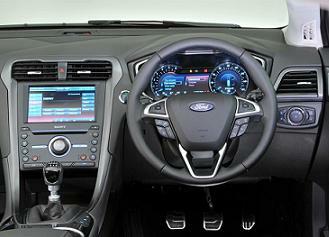 The system even reads your incoming texts aloud, adjusts the climate control and operates the navigation system. Ford Mondeo 2.0 TDCi 150 Titanium car lease offers are based on Car Leasing, with stated number of rentals in advance followed by 23. 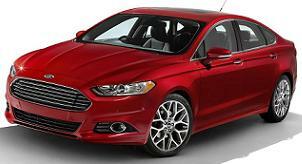 Ford Business contract hire or Ford Mondeo Personal car leasing offers. 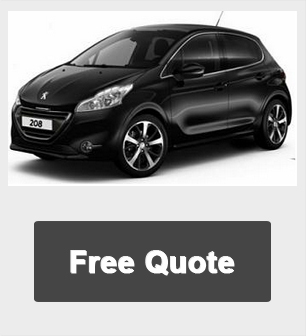 *Other miles and terms available upon request - Please Click Below For A Free Quote.